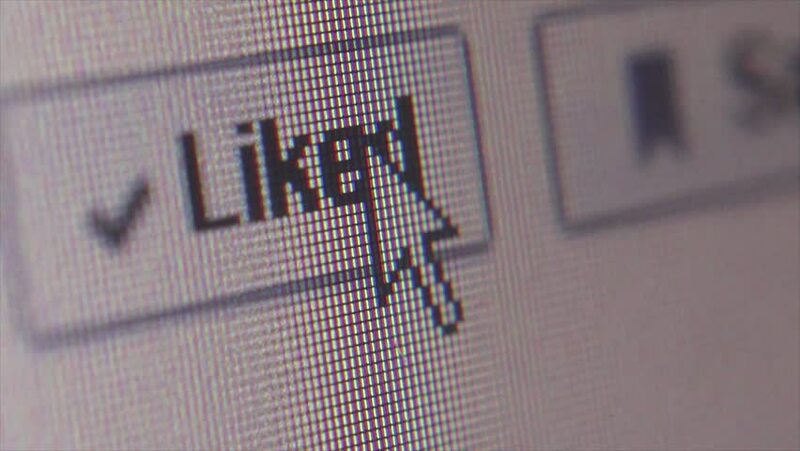 SAN FRANCISCO, CA - MARCH 6 2015: Illustrative editorial clip shows macro ECU of user clicking on Facebook 'like' button, with camera dolly offscreen; clip shows the role of social media in our lives. 4k00:18SAN FRANCISCO, CA - MAR 6 2015: Illustrative editorial clip, macro ECU camera dolly and settle on Facebook 'Like' button; user clicks. Clip shows the importance of social media in everyday life. hd00:13WWW typing macro from laptop computer screen. hd00:22WWW typing macro from laptop computer screen. hd00:281970s: Researcher attaches magnetic tag to bee. Bees swarm around hive as researcher staples number and magnet to hive. hd00:06The Borsa Istanbul is the sole exchange entity of Turkey combining the former Istanbul Stock Exchange (ISE), the Istanbul Gold Exchange and the Derivatives Exchange of Turkey. Up. Looping.